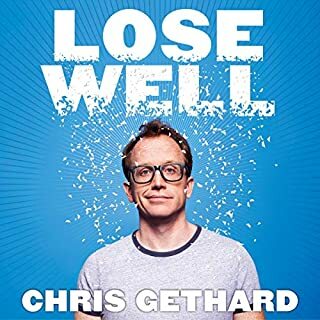 Chris Gethard is the Best Friend I Never Had! This is one of those special books that you just have to listen to audio style! In fact, I placed my local Chapters with this book debating whether I should go hardback or audio. I'm really glad I chose the audiobook. Like the headline says, Chris provides the loving, yet realistic perspective to following your dreams that only a true bff could provide. I really want to be able to download it so by partner can give it a listen too, but I don't know if the Audible demigods allow for such downloads. Give it a listen, I think you'll like it!